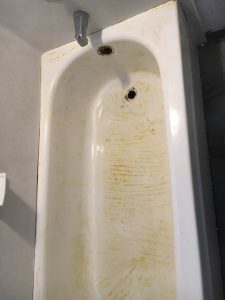 Repair services are often tasks that homeowners take on while trying to save a few bucks. Unfortunately, this cost-saving method can result in spending triple what you expected if something goes wrong. 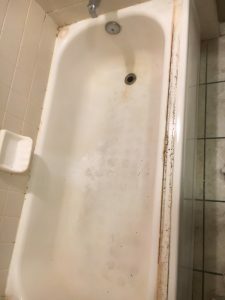 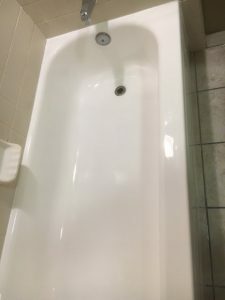 When it comes to porcelain tub restoration & fiberglass tub repair services in Fresno, CA, leave it to the professionals at The Bathtub Medic Fresno. 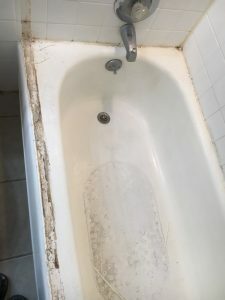 Making one small mistake during this process leave you having to replace the entire unit, rather than a simple restoration. Porcelain bathtub repair & restoration allows homeowners to have a like-new unit at a fraction of the cost. 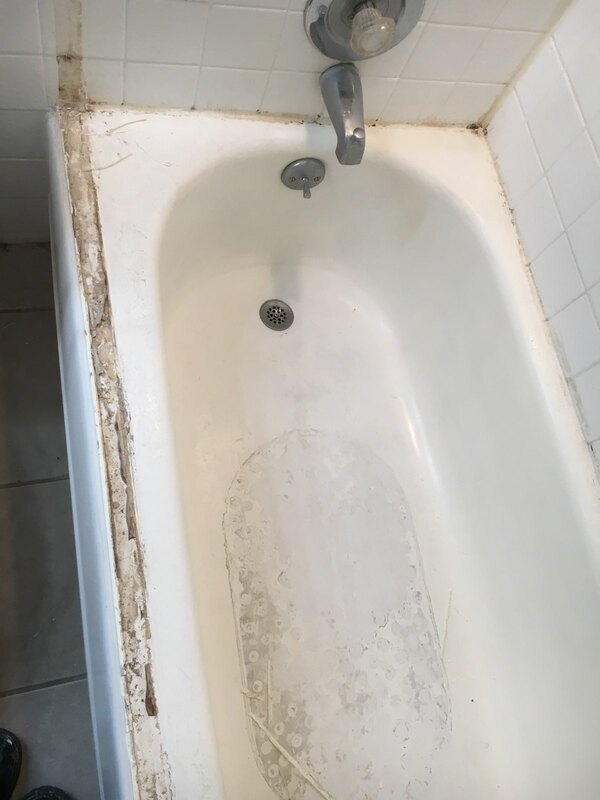 The Bathtub Medic Fresno offers porcelain bathtub and repair services in Fresno, CA for those looking to hire trained, professional workmen that have experience working in this field. 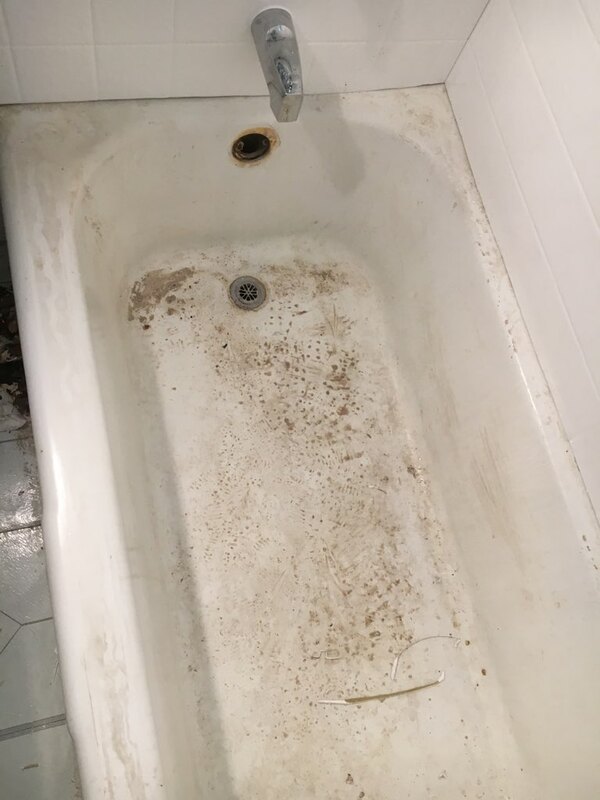 We can repair chips in the tub or surround tiles, refinish areas that need extra attention and offer a five-year written guarantee on all our tub or tile refinishing services. The Bathtub Medic Fresno also offers these same services on fiberglass tubs. Our written guarantee is also valid for fiberglass, however spot repairs come with a one-year written guarantee. 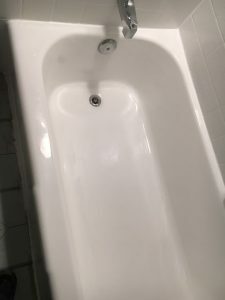 Call our team of professionals if you want your tub looking brand new again with fiberglass tub repair and restoration services in Fresno, CA. Wayne did a full bathtub refinishing to conceal several cracks. 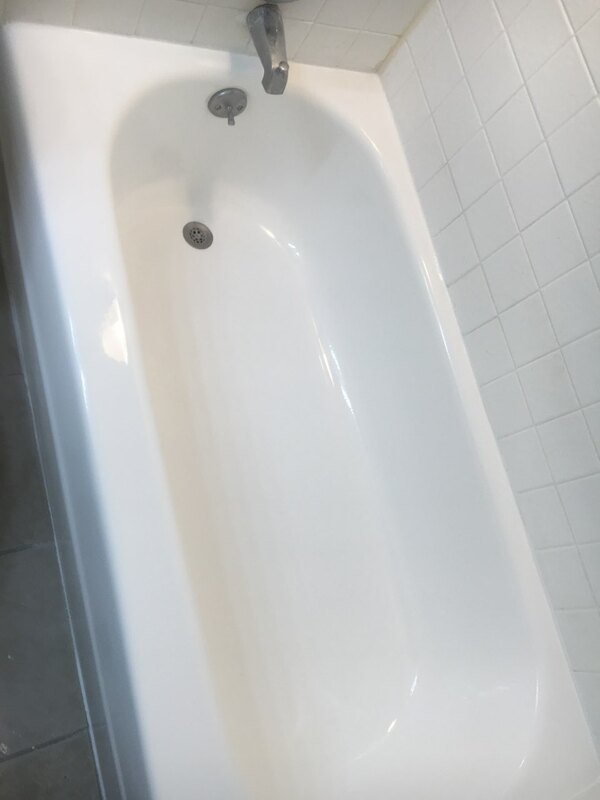 Good price and the tub came out looking great. 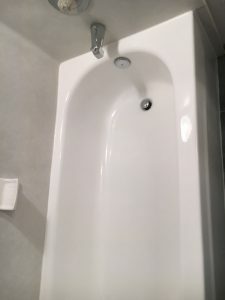 He is responsive via the phone.